Certification/Training & Associations - Acme Automotive Center Inc.
10 Point Complete is a systematic program for monitoring business performance by gaining feedback from customers. 10 Point Complete is philosophically committed to improving the industry with their own products and services as well as trade association participation. I-CAR Platinum Individual®: The Platinum Individual® program was created to recognize individuals in the collision industry for achieving a high level of technical training through I-CAR and Industry Training Alliance members. To earn the Platinum Individual designation, you need to achieve 10 tested points. To maintain the designation, you must earn 2 points of ongoing training annually. 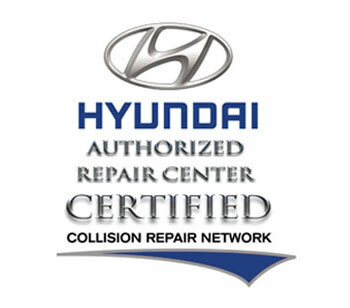 Points are earned by successfully completing tested training from I-CAR and Industry Training Alliance members. The Gold Class Professionals®" The Gold Class Professionals® program was created in 1990 to recognize those businesses that are committed to quality and excellence through training. Earning the Gold Class Professionals designation is the highest recognition for training a business can earn in the collision industry. Gold Class designated businesses are dedicated to providing their customers with efficient, safe and high-quality repairs. 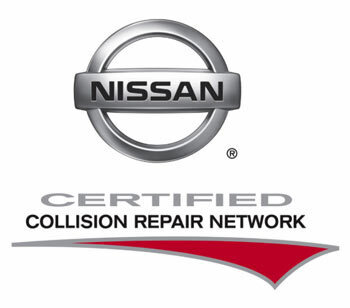 They are confident they can properly repair their customers' collision-damaged vehicles and understand the need to continually update their training and knowledge of the collision repair process. Automobile Service Association (ASA) has been the leading organization for owners and managers of automotive service businesses that strive to deliver excellence in service and repairs to consumers. ASA members strive to improve the image of the automotive service industry by committing themselves to quality repairs and the best service at a fair price. The consumer's complete satisfaction is the ultimate goal of an ASA business.